We unite all the best exhibitors and speakers to provide you will the latest news and technologies from the world of trading and cryptocurrencies. 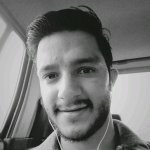 Crypto Panel Hall – is unique seminars dedicated to the world of crypto during Traders Fair & Gala night, Malaysia. These sessions may help you to meet and talk to the best crypto experts and professionals from worldwide companies working with ICO, blockchains and cryptocurrency. Our speakers are going to share out their experience and to answer important and vital questions about the cryptocurrencies. Not to mention that Traders Fair & Gala night, Malaysia agenda is in line with the latest trends and developments of the industry and the expo-forum program is filled with entertainments, incredible shows, music, fantastic prizes and live performances. Traders Fair & Gala night, Malaysia is organized by FINEXPO, which is the largest company organizing financial and trading events, fairs, expos and shows worldwide since 2002. Over 30000 traders, investors and financial advisors and more than 3 000 financial companies and brokers from Forex, stock, option, bond crypto money and forward markets from all around the world have been connected by FINEXPO. To say more the organizers of event offer you different variants of recommended accommodation, so you can focus on agenda and don’t lose you time, thinking about accommodation and everything. 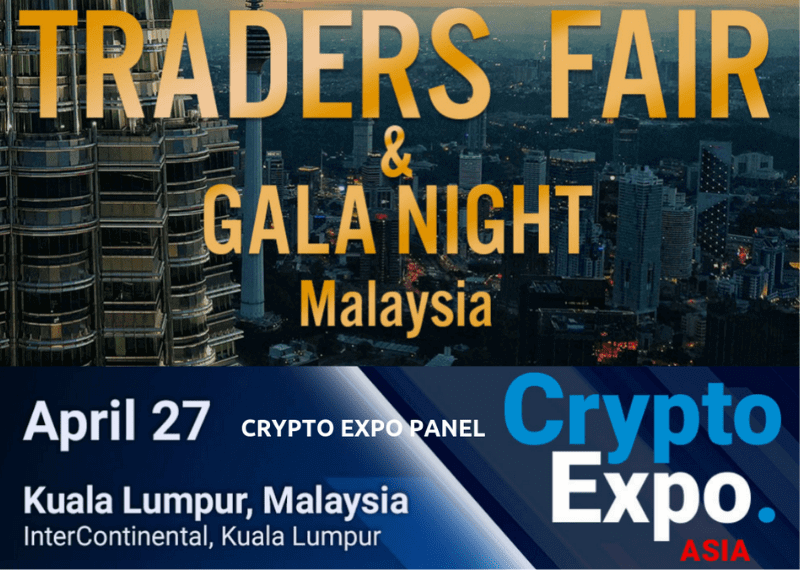 Make a reservation on the event web-site https://malaysia.tradersfair.com/ and get the access to the incredible flagship event in ASIA. Hello Cryptoverse, Still Not Registered for the Free Pitching Slots for Pitcher Perfect Berlin?